With Agama’s products, video service operators can gain full insight into their customers’ user experience. All our products are software-based and support any mix of dedicated hardware, virtualization and cloud implementation. Agama Analyzer probes provide active and passive video service assurance in the head-end and across delivery networks for all types of delivery technologies, such as OTT, cable, IPTV and broadcast. With QoE and detailed QoS metrics, they enable video service providers to run their services with full confidence. 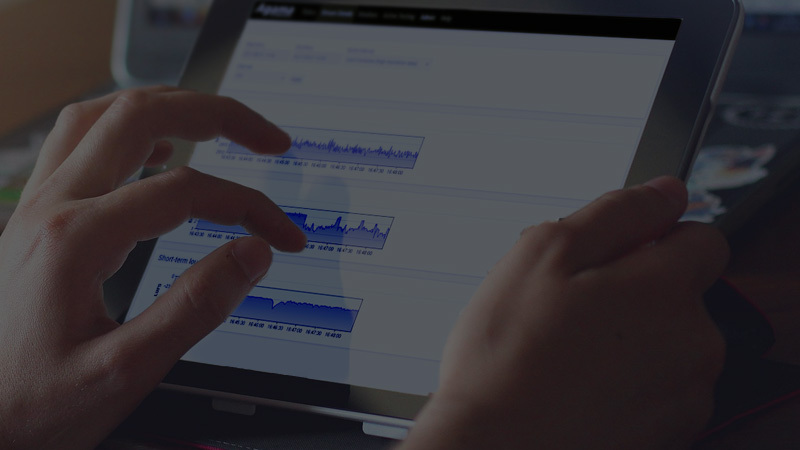 The central backend – The Agama Enterprise Platform – is at the core of the Agama video analytics solutions. 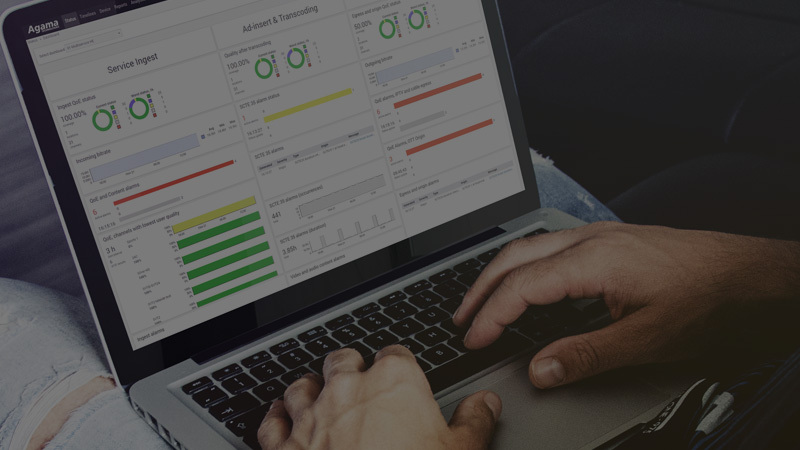 The Enterprise Platform runs tailored applications in a role-based user interface, ensuring that each team at the operator can access the information they need in an efficient and secure manner, supporting flexible dashboards, timelines for correlation and root-cause alarms. 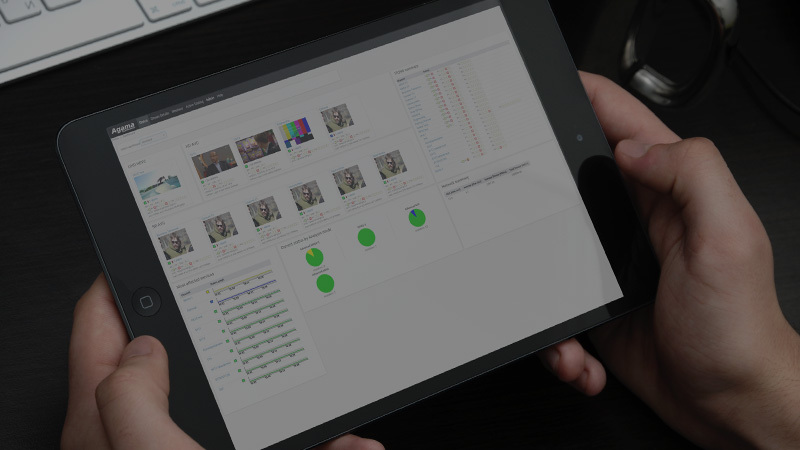 With the capability of processing and visualizing data from Analyzer probes and device telemetry from the Agama CDM solution, the Enterprise Platform creates operational transparency from the head-end and across the delivery networks to the end customer for all types of delivery technologies, such as OTT, cable, IPTV and broadcast. 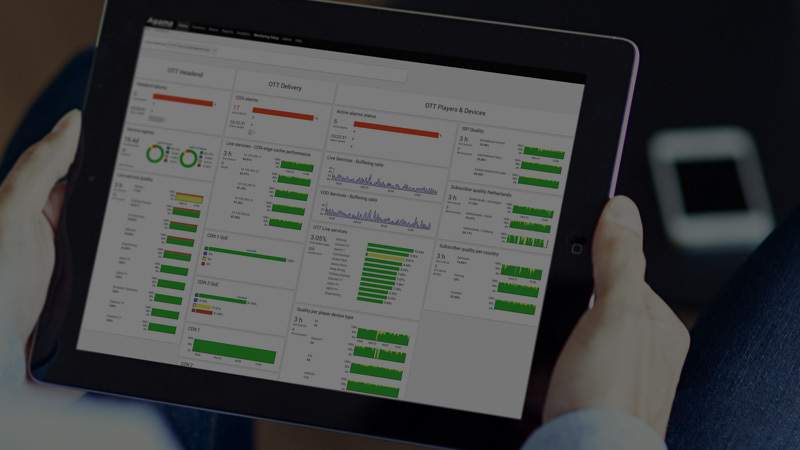 The Agama Client Device Monitoring (CDM) product family, together with the Agama Enterprise platform, enables real-time understanding of actual service performance and behaviour for each and every subscriber. Supporting all delivery technologies, it can be used in OTT, IPTV, cable and hybrid deployments. The solution has proven scalability for deployments of many millions of devices and is used by a number of Tier-1, as well as smaller operators, supporting technical operations, service management and analytics of customer behaviour and media consumption. The Agama Verifier solution provides quality control of on-demand assets, validating not only correctness, but also properties such as resolution, language and subtitling. It can be flexibly integrated into the ingest workflow, ensuring that problematic content is detected before it can generate customer complaints.